As many who have been paying attention the past few days, the demo for BioWare’s upcoming online sci-fi title Anthem has went live today for those who are subscribed to EA Access or pre-ordered the game. Last week, studio Executive Producer Mike Darrah revealed some information that differentiates the then forthcoming demo compared to the full game. On Twitter, Darrah bullets the list of changes that will be taking place over the final release of the game later next month. Which is a prepared take from BioWare’s part as the demo will draw out the first impression for fans before deciding to purchase the game coming in mid-February. As changes typically do take place within the final stage of a game’s development, to ensure fans (especially before a demo) only reaffirms that the final version has yet to be set in stone for the listed platforms. Darrah is well-known for being one from BioWare of being vocal about future additions for the latest title: previously he revealed on Twitter about possible cross-play coming to the anticipated title following the mid-winter launch. The demo for Anthem is currently live for EA Access owners and pre-ordered fans which will last from January 25 to January 27. Everyone else will be able to join in on the game coming the start of the month, February 1st to February 3rd. 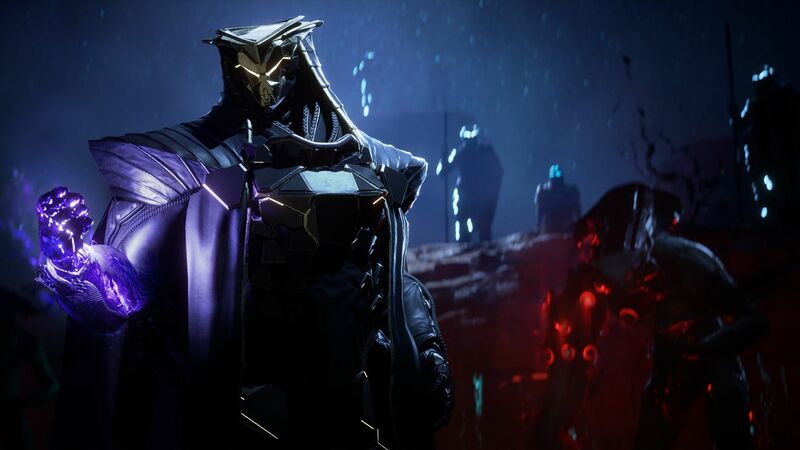 Anthem has a set release date of February 22, 2019 for Xbox One, PlayStation 4, and PC.